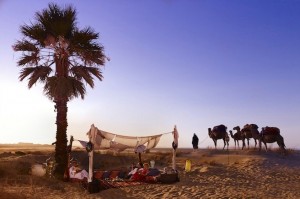 Tourists who are fortunate enough to visit Tunisia on their travels have been quick to opt for the luxury resorts in Hammamet or Sousse or head for the Sahara on a camel or jeep safari, leaving the city of Tunis behind as they explore the rest of the country. Now, with stability and calm restored, Tunis is an exciting place right in the heart of the Arab spring. 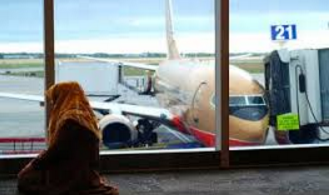 As more opportunities arise for local entrepreneurs, more tourists are expected to return to Tunis. 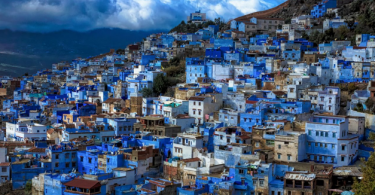 Today, travelers can explore not only Tunisia’s history but also its vibrant culture, and exotic appeal. 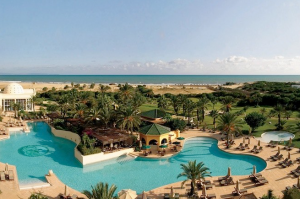 If your budget allows for it, a luxurious resort worth considering is The Residence Tunis, equipped with a spa offering Thalassotherapy, and guests will experience a touch of Tunisia’s Arab-Andalusian heritage in the city of Tunis. The cuisine in the local restaurants is a delightful mix of Mediterranean, African, and Arab dishes, which can be found in the city center. For a spectacular view over the Bay of Tunis, Villa Didon, located on the hilltops of the Carthage area of Tunis is a pleasurable dining experience. Not only is the cuisine fantastic, but it also has some of the most attractive architecture in the region. 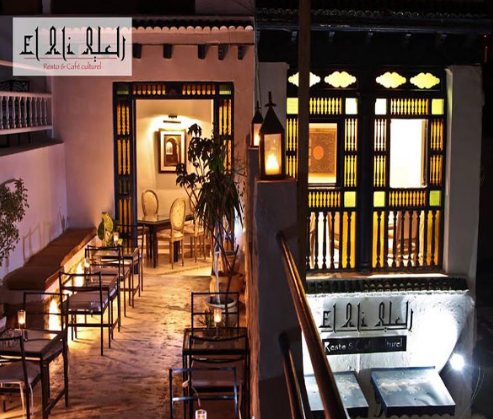 For a truly cultural experience, travelers are encouraged to visit El Ali, the “serene, book-strewn café” located in historic Medina. Guests can enjoy tangy citronnade served with almonds on a rooftop terrace overlooking the ancient Zitouna mosque. Tunis may not be your typical travel spot, but it offers an interesting and unique experience.